Sometimes it is literally the details that matter. 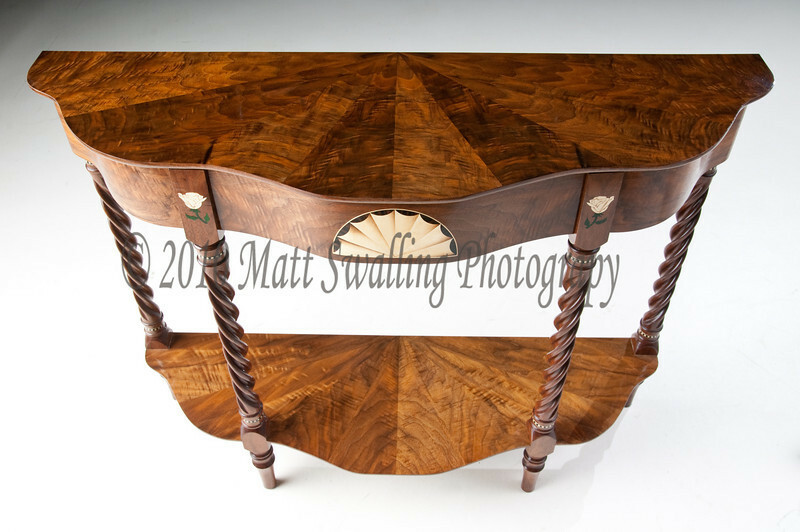 The custom table featured here was the result of years of work and a master craftsman. Capturing the detail in every line curve and texture was a lighting challenge and one we were excited to tackle.